The Ink People do so much for the Humboldt art scene! We sponsor and mentor local art groups; provide meeting and computer facilities; support outreach to people of all ages who lack access to the arts; keep everyone up to date with our website and newsletter … And so much more! Every coin you donate will be used to nurture our local arts community. Contributions in any amount are tax-deductible. 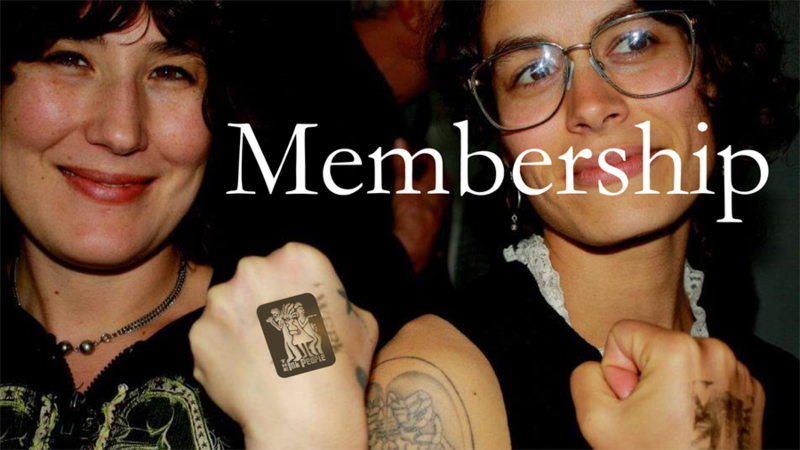 In addition to supporting the Ink People’s Community Arts projects and free Arts programs for at risk youth, Ink People Members enjoy benefits.